Our skilled workforce ensures that quality is always delivered timeously. High quality sportswear is created using the digital dye-sublimation process, as well as continuous textiles used as banners, curtains or tablecloths. Signage, banners, posters, magnetic signs, and various other products created with digitally printed substrates and aluminium sign systems.. Client : Signs 4 SA. Screens for symbolic safety signs. Screen dimensions 1800x1300mm. 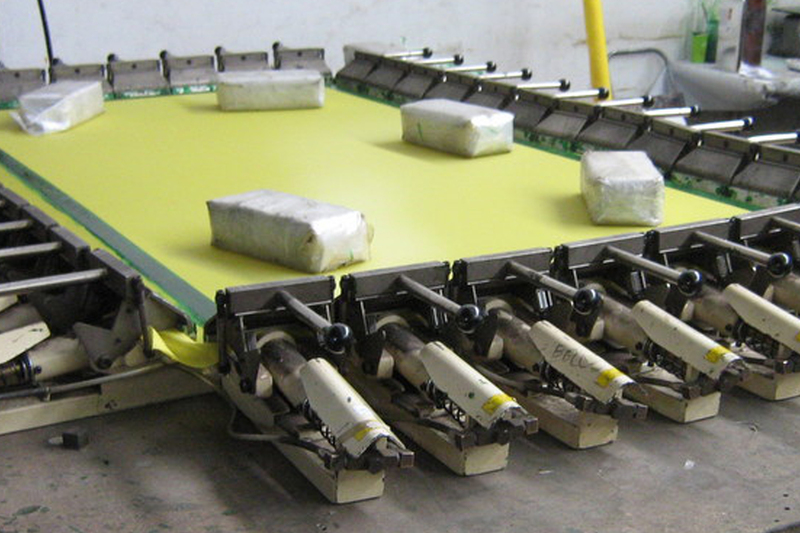 These screens are used to silkscreen print symbolic safety signs on ABS plastic sheets. Client: Unlimited Signs. 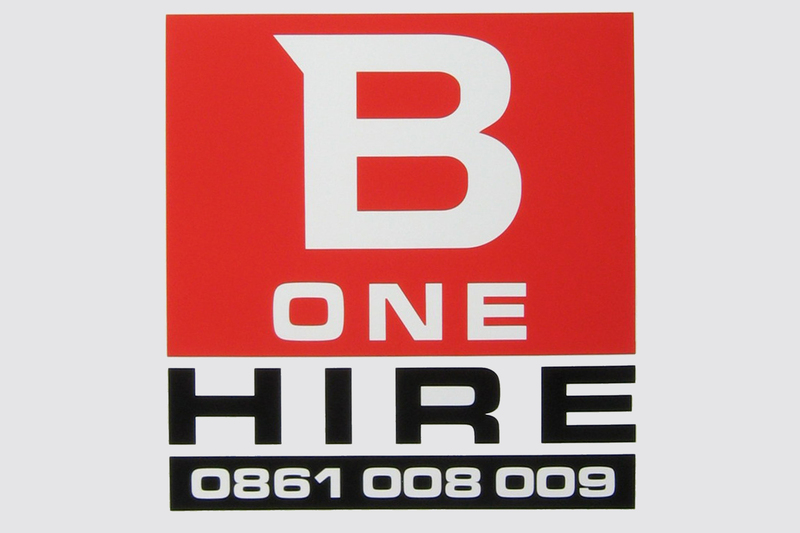 Large two colour Chromadek signboards for B-one Hire. Size 850 x 935 mm. Print quantity 1800 to 2000 units of this size, per annum in batches of 300. 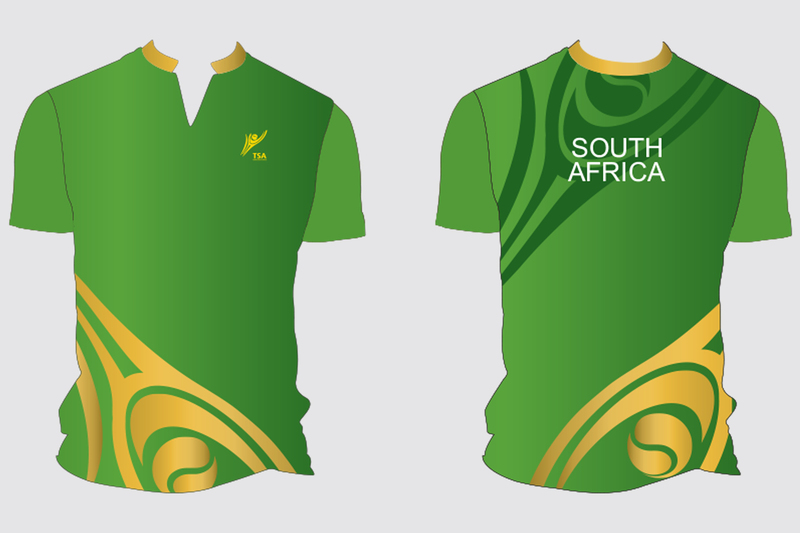 Client: Tennis South Africa. Davis Cup player shirts. Probably the most important part of creating a finished product is not the production of the item, but rather effort that goes into the design and planning process. Client: Décor Design. Backdrop banners to decorate a venue for a corporate event. Size 4000x1500mm. 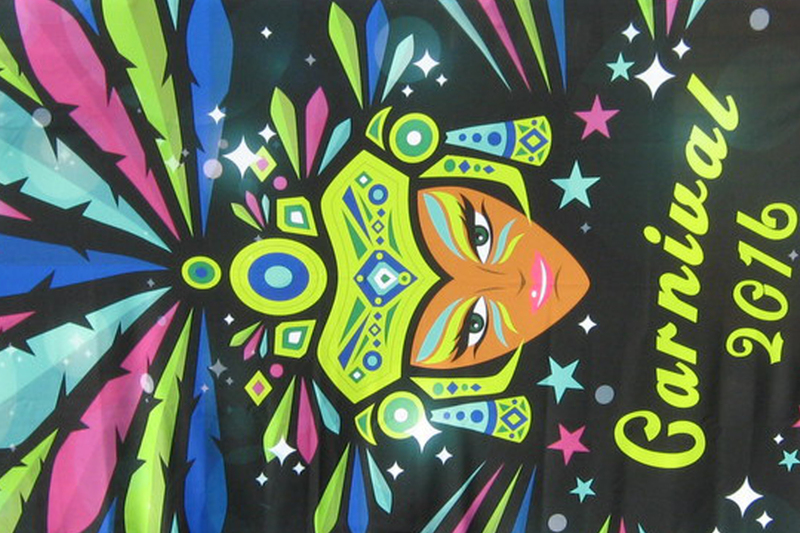 The banners are dye-sublimated on polyester cloth and seamed. 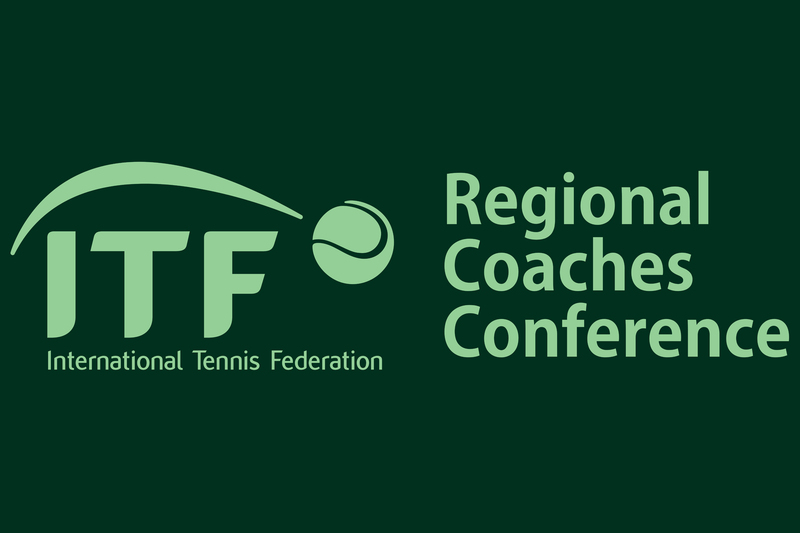 Client: ITF (International Tennis Federation) Banners of the tournament sponsors name & logo. Used for branding tennis courts during an event. 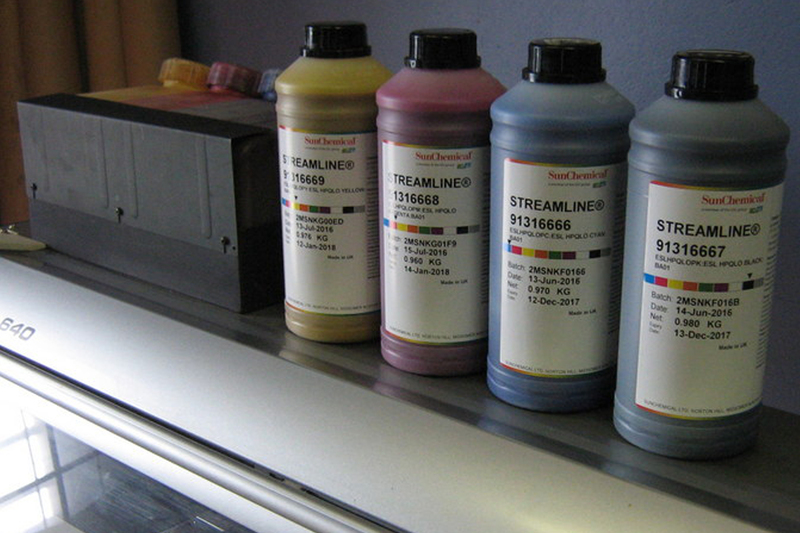 For the past 20 years we have been suppliers of silkscreen printing ink and materials. Our original supplier, Coates Bros. was taken over by Sun Chemicals, the largest manufacturer of colour products in the world.